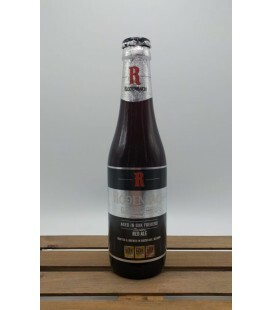 It is on this beer that the kriek and framboise is based, a premium fruit beer for which Belgium is well known. 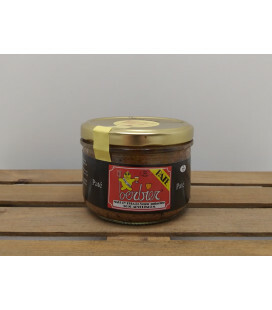 De Dolle Brouwers Oerbier Paté (paté à la bière) made by Veurn'Ambachtse Belgian specialty, artisan patémakers since 1980. 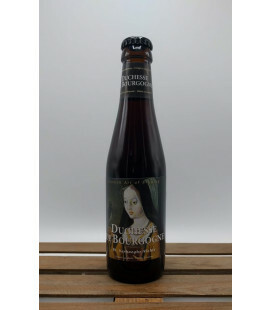 24 bottles including the crate Duchesse de Bourgogne is a Flemish brown ale, matured in oaken casks, smooth with a rich bouquet and interplay of passion fruit, and chocolate, and a long, dry and acidic finish. 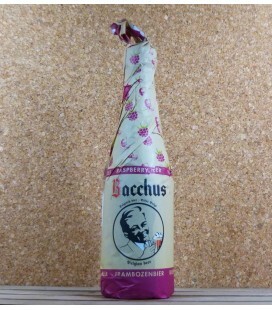 Brouwerij Strubbe Ichtegem's Grand Cru A Flemish-red, brown ale, with lightish-brown head. Complex aromas of young cherries, sour fruit, smoky and vanilla. 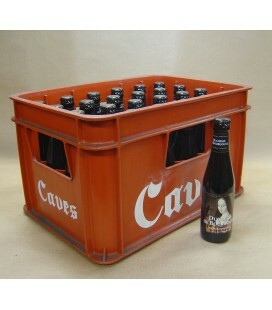 Oak barrel, rusty and subtle flavours. A really good beer on a hot, summer night. 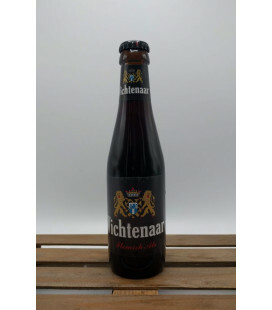 Liefmans Kriek Brut is a classy beer that represents the perfect marriage between the fresh accents and slightly acidic flavour of the black cherries. 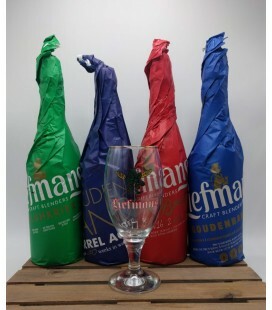 Liefmans Kriek Brut is a mixed fermentation beer, with every hectolitre containing up to 13 kilos of fruit ! 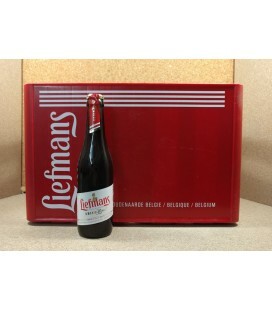 24 bottles incl the crate Liefmans Kriek Brut is a classy beer that represents the perfect marriage between the fresh accents and slightly acidic flavour of the black cherries. 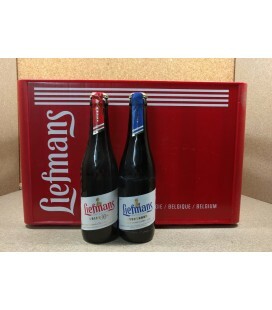 Liefmans Kriek Brut is a mixed fermentation beer, with every hectolitre containing up to 13 kilos of fruit ! 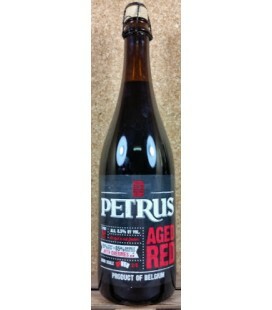 Petrus Aged Red is a blend of 15% Petrus Aged Pale, pure foeder beer that has been aged for 2 years in oak foeders, and 85% dubbel bruin with cherries. 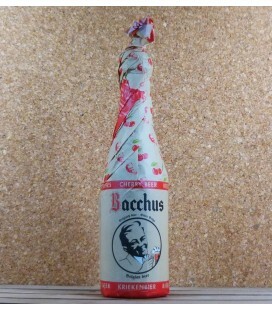 For the fruit beer lover, but with an ideal sweet-sour balance. Full-bodied, fruity and refreshingly sour at the same time! 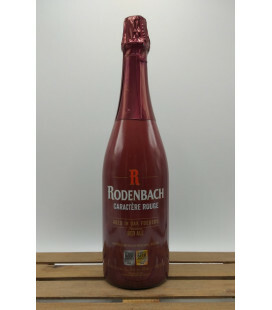 Brouwerij Rodenbach Grand Cru A lambic-style sourness gives way to a berry fruit tang. 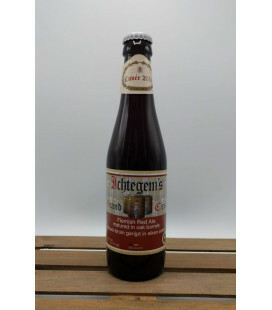 Medium mouthfeel, nicely balanced between the sweet and sour cherries, with a hint of alcohol warmth. 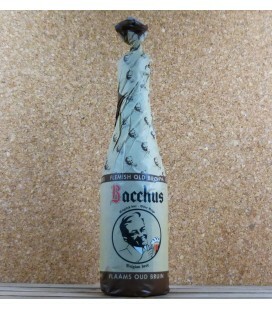 A long dry oakiness towards the end. 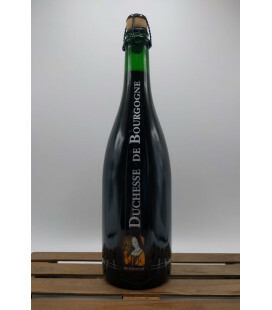 Never loses the Champagne-like carbonation. 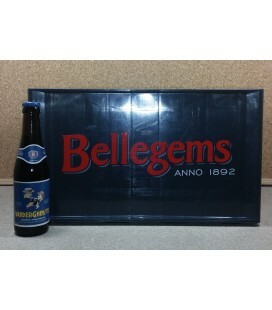 The perfect example of the Flemish-style and one of the Belgiuminabox favourites ! 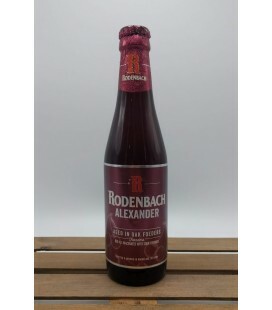 Originally called "Ouden Tripel", this ancient West Flanders Brown beer has found a new élan as a regional specialty under its current name: "Vander Ghinste Roodbruin".